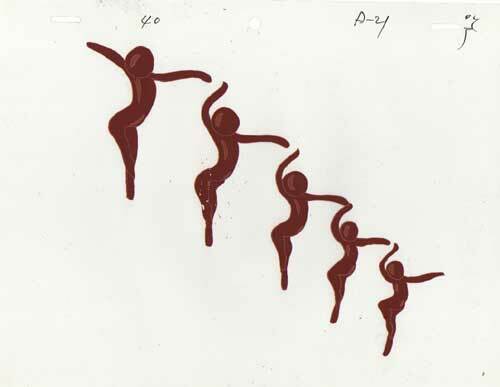 Added 1/12/2009 Dancing amorphous brown shapes. Candy? Abstraction?